At the end of the day, it all turns into jazz. At least, that's my sense of any kind of progression of a genre as it continues to push back against its own conventions. 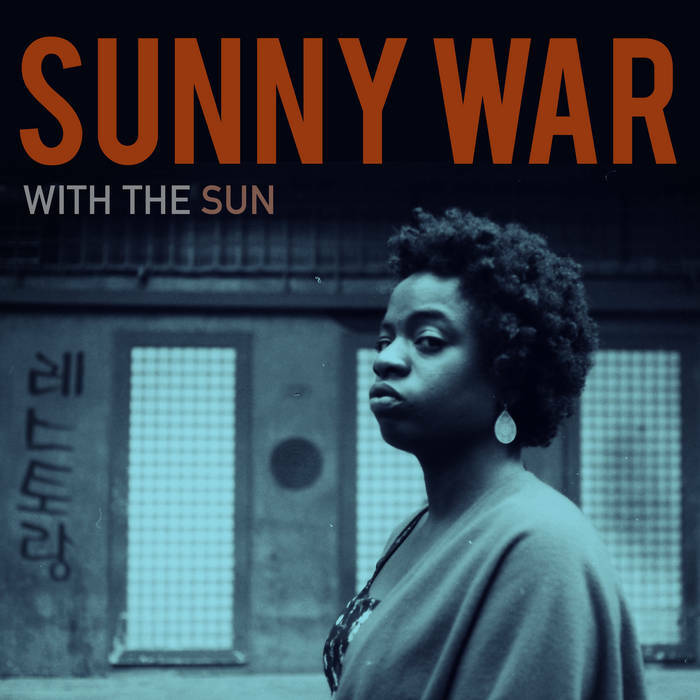 Sunny War's impressive guitar playing, based on clawhammer banjo, helps to collapse singer-songwriter tropes and brings an expansive quality to her music. If that wasn't enough, War's lyrics could stand in as poetry in their own right. War's musical collaborators have a preturnatural ability to add fills where needed, creating a complex music that ultimately foregrounds War's musical command. With the Sun is an album that needs to be digested slowly in a quiet place. You'll miss too much otherwise. "I'm Human," a formidable assertion of personhood amidst American society's white supremacist structure, calls to mind blues and jazz giants Billie Holliday and Nina Simone. (It'll be featured on next week's podcast.) In "The Change You Make" War exhort us to leave our traditional institutions behind if we are to become free. It's not all weighty material, though; "With the Sun" distills War's idyllic California environs into a mellow two minutes. No matter what the subject matter, however, War brings astonishing beauty and complexity to her work. Thanks for reading! Help support our blog and podcast by dropping a one-time tip in our Ko-fi cup or subscribing on our Patreon!